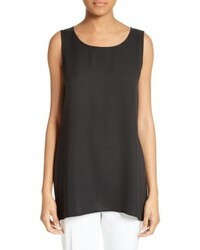 Lafayette 148 Ne... Perla Reversible Silk Tank $248 Free US shipping AND returns! 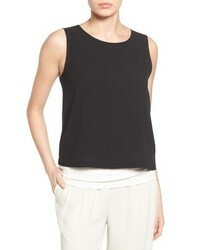 Eileen Fisher Silk Crepe Bateau Neck Shell $218 Free US shipping AND returns! 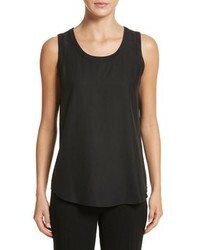 Eileen Fisher Silk Shell $178 Free US shipping AND returns! 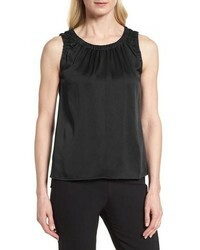 Lafayette 148 Ne... Ruthie Silk Blouse $328 Free US shipping AND returns! BOSS Ivanica Top $275 Free US shipping AND returns! Lafayette 148 Ne... 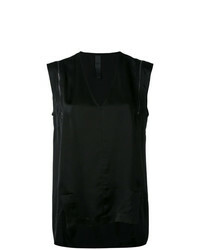 Silk Charmeuse Tank $198 Free US shipping AND returns! 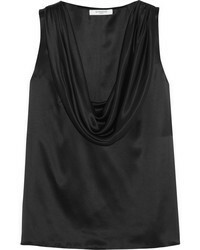 Jason Wu Med Silk Chiffon Halterneck Top $995 Free US shipping AND returns! 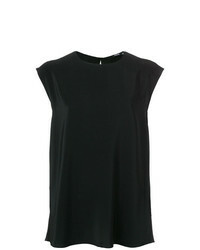 Aspesi Flared Blouse $244 $405 Free US Shipping! 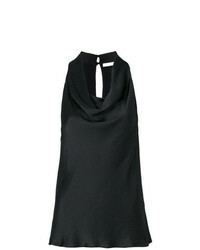 L'Autre Chose Draped Neck Blouse $215 $269 Free US Shipping! 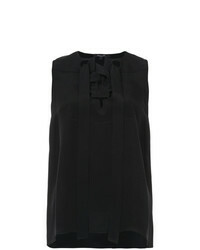 Ilaria Nistri Zip Detail Shift Blouse $246 $411 Free US Shipping! 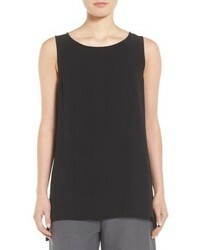 Derek Lam Sleeveless Lace Up Blouse $842 Free US Shipping!